Push back, sit up and relax! 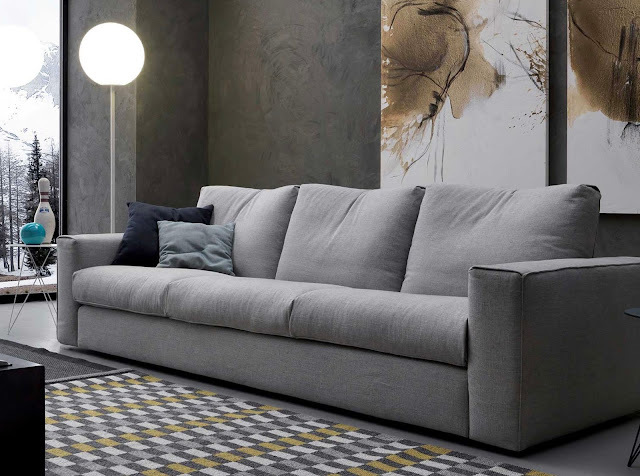 this Italian Designer Sofa features a built in mechanism which allows to adjust the back cushions for a more comfortable and personalized seat position! How many times we wished we could recline our back cushions and just forget about it all ? This Beautiful Italian Designer Sofa can help you achieve that thanks to its back cushions featuring built in mechanism to adjust and recline the back up to a certain position. 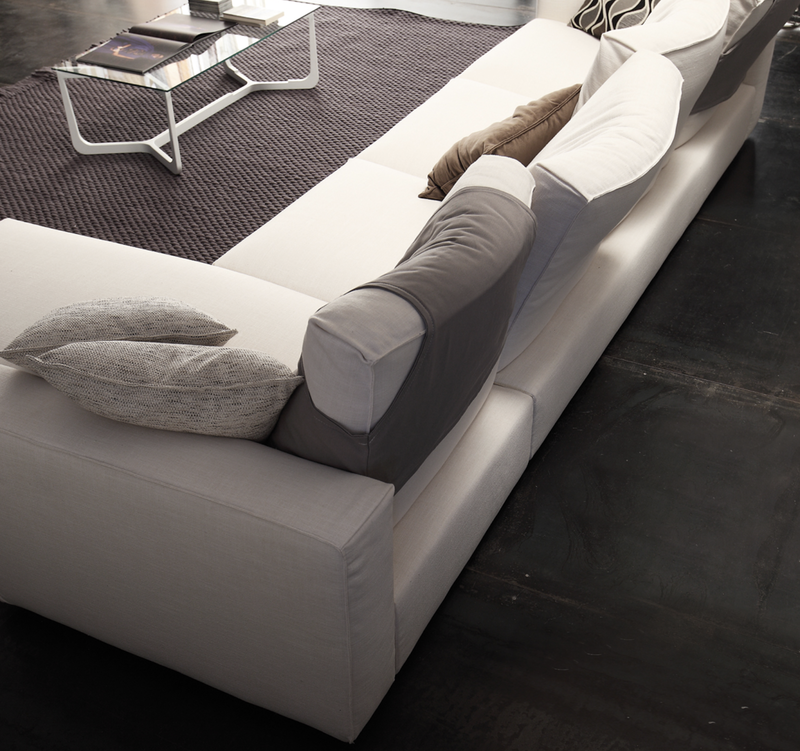 This modern Italian Sofa is available in multiple fabric selections or luxury full grain leather sofas. 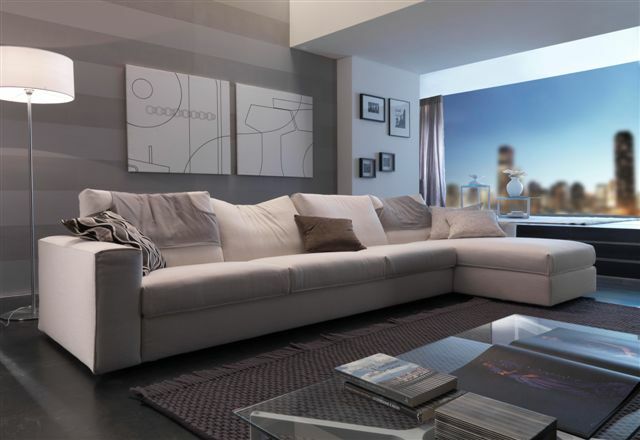 The three seater version and the sectional layout with three cushions and chaise are particularly appealing. 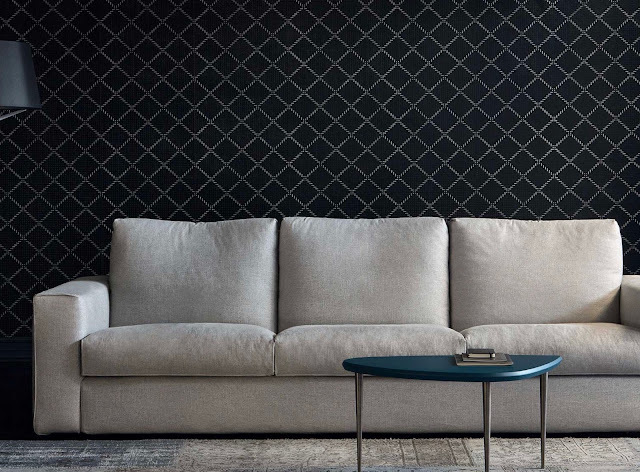 You can find this sofa and many more interesting Italian furniture at http://www.momentoitalia.com/ This Designer Sofa is one of the latest models and looks amazing in both fabrics or leather. The back cushions can be protected with added slip on covers against dirt and normal wear. Request more info to our sales team. Last week, I bought a luxury sofa in classic French style for my living room from a reputed furniture company in London and believe me this furniture in pristine quality upholstery material and in full hand carving goes on to perfectly enhance the aesthetic appeal and exquisite beauty of my home interiors. The hand polishing on wood, intricate woodwork and the best quality cotton fabric upholstery with elegant prints are simply overwhelming and soothing to the eyes. It is a masterpiece in wood and well worth the money spent.